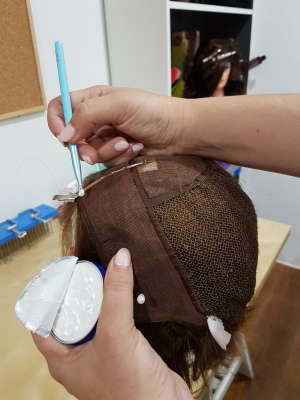 The UK Wig School is currently based in Enfield North London, as our usual venue for courses at the University of London is under renovation. 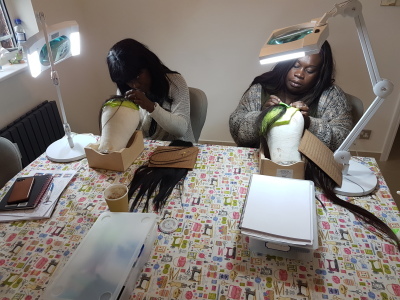 Our group Lace Wig & Hair Replacement course & Volumizer Course is currently being held in the teaching studios at Chris & Sons Hair and Beauty Enfield, and our private courses are held in the Tutors in Enfield. 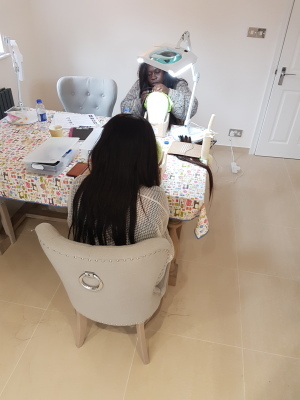 We have on average 6 Group courses a year, however Private courses run throughout the year on dates scheduled around both the student and tutor. Please note that the dates do not need to be consecutive. A deposit of £500.00 is required to secure your place on the courses. The remaining balance can be paid in cash upon arrival on the first day of the course and will be collected by our finance team. Alternatively you may wish to pay the balance by bank transfer, however this must be completed no later than 15 days before the course begins. Card payment & cheques are not accepted as a method of payment. Bank transfers will have to be confirmed as cleared before enrolment onto the course. This fee is non-refundable, however, if you cannot make it to the course that you signed on for we will keep your deposit active for 12 months, and you may transfer it to another course within the following 12 months that you wish to join. Please read our terms and conditions for full details. 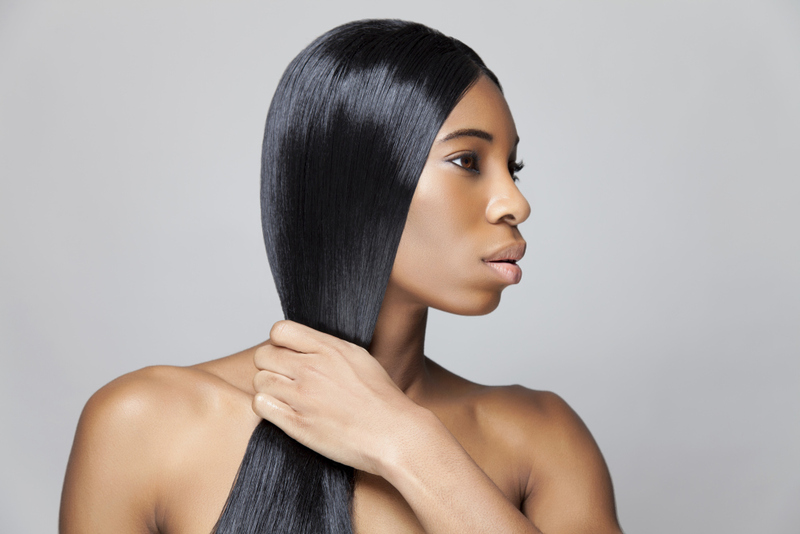 Our most popular course is the Lace Wig & Hair Replacement course. It is very intensive and lasts for 4 days. 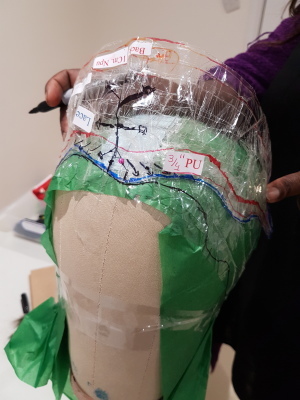 Please scroll up for our next group course dates or email us to check our availability for private courses. 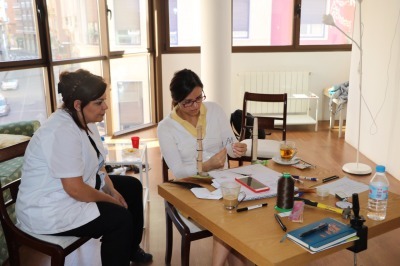 Our courses are held in North London and students are provided with tea, coffee and light snacks. In order to book your place onto the course a deposit of £500.00 is required. With the remaining balance to be paid before your course begins. Email us at [email protected] for more information on payment. 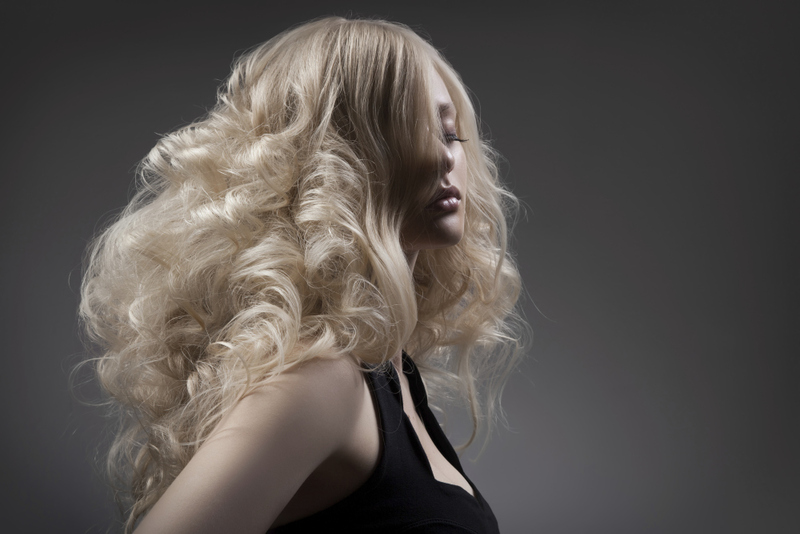 Our second most popular course teaches you about the Volumizer method that is growing in popularity. 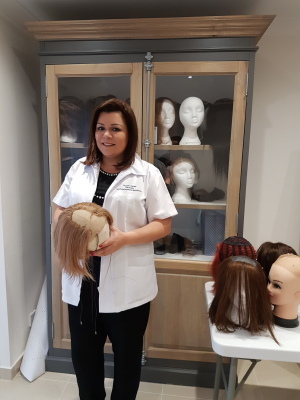 You will be taught the standard method and the TAS method which has been developed by the director of the UK Wig School and Tricho Alopecia Solutions. 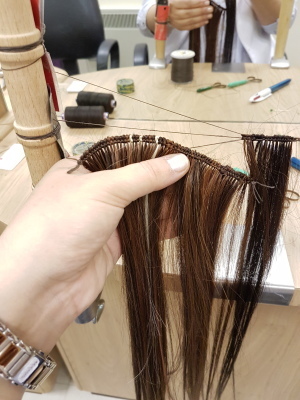 The Hand Tied Wefting course is very popular among teachers who teach hair courses in colleges, as well as new-comers to the hair replacement industry. 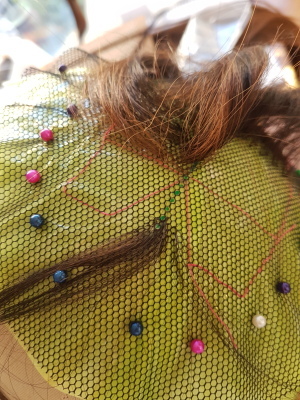 It is taught as a module in the Lace Wig & Hair Replacement course or as a stand-alone 1 day course. In order to book your place onto the course a deposit of £150.00 is required. With the remaining balance to be paid before your course begins. Email us at [email protected] for more information on payment. 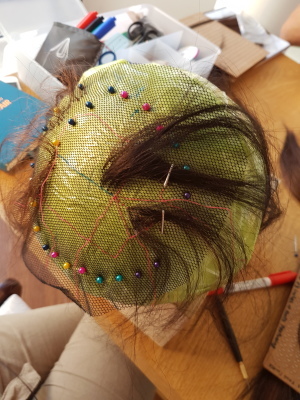 Sheitels & Toupees are taught as a topic in the Lace Wig & Hair Replacement course or as stand-alone 4 day courses. ​For overseas training, or tuition out of London the fees will be calculated according to distance & number of students. 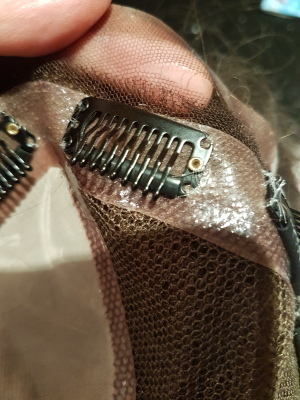 Please email us over full details to obtain a quotation, however we note that our availability to teach outside of London is very limited at present. If you are joining us from abroad and are in need of afforadable but comfortable accomodation, please fo not hesitiate to ask us for assistance via the email service. 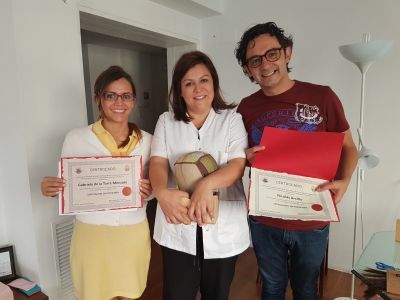 In addition to tuition, the kit and the certificate, you will also receive a full year of support from your tutor Rosa. She will provide you with guidance and answer any questions you may have in order to help you achieve your goals. Rosa can also reply to or receive any orders you have made, and review your work and order forms before you complete them. 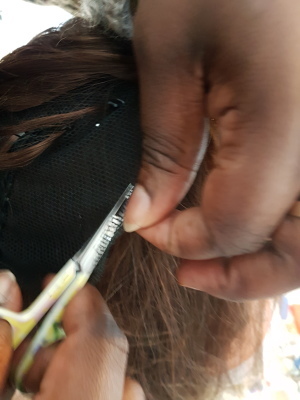 If you are a company or factory with experience in the hair sector, we provide any tailor made course for you or your workers. 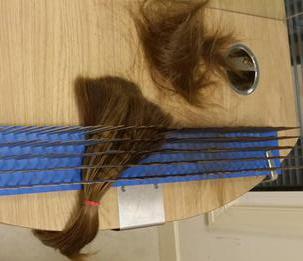 We also audit hair replacement companies. Email us with details of your request. Start your own business right now!!! 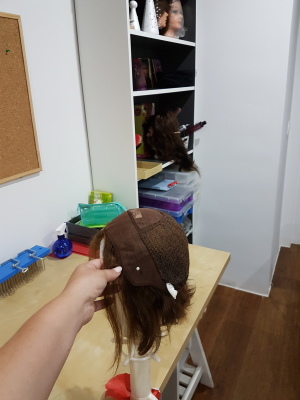 Start designing wigs, toupees, sheitels,volumizers, integrations, hair clip extensions, hair systems and so much more! And start getting orders from DAY ONE with our unique supplier list!!! Be your own boss direct from your own home or business. 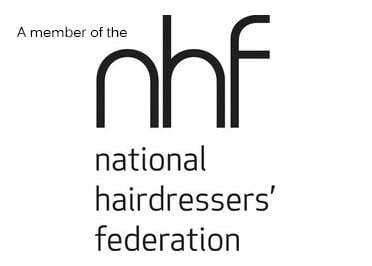 Get your industry recognized qualification from a City&Guilds Tutor and City &Guilds qualified Wigmaker. 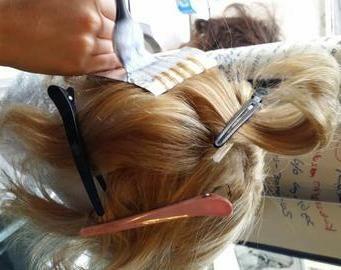 **Please note that as wigmakers, hair collectors and Tutors we are often busy and unable to answer all calls. However if you send us an email we will aim to reply to you within 24 hours!